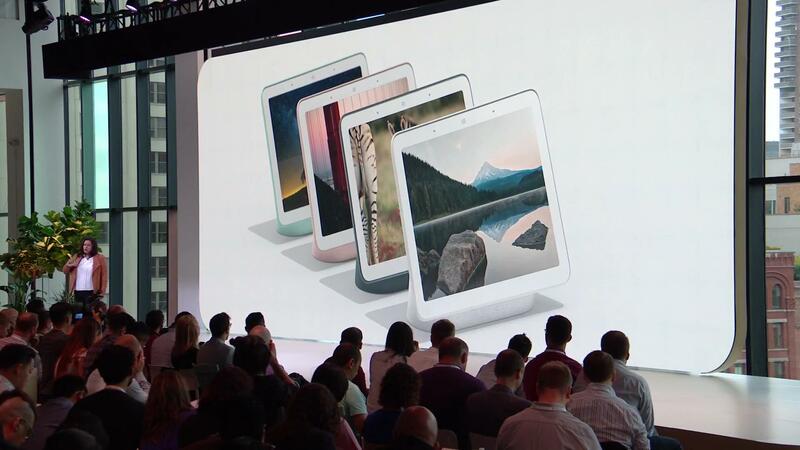 Diya Jolly, Google‘s VP of product management, told Ars Technica that the Home Hub uses software based on the Google Cast platform — not Android Things OS. In that respect, it's more closely related to the Chromecast and Google Home than other smart displays. "We just felt we could bring the experience to bear with Cast, and the experiences are the same," Jolly said. "We would have easily given the third-parties Cast if they wanted it, but I think most developers are comfortable using Android Things." The internal hardware is also different than other smart displays. Rather than using one of the hardware platforms that Google certifies for other manufacturers, the Home Hub uses a processor from Amlogic. The rest of the specifications are unclear. It's definitely strange to see Google develop an entire ecosystem for third-party Assistant smart displays, and then use something else for its own device. The company says the Assistant interface is the same regardless of what OS is used underneath, so in the end, most buyers probably won't notice anything different.